The main focus on my environmental tutorial was about whether happiness can be derived from material goods. I'm pretty sure my view point was an anomaly in the group. In my opinion, buying something new does give you that sense of joy and happiness; it's the idea that you own something new, something that will look and feel great on. It's that extra confidence you feel in the morning ripping (or very gently cutting) off the sales tags, and slipping into the new item. It really just perks me up for the rest of the day. And while arguably this sense of joy may not be everlasting, it certain does have an effect. 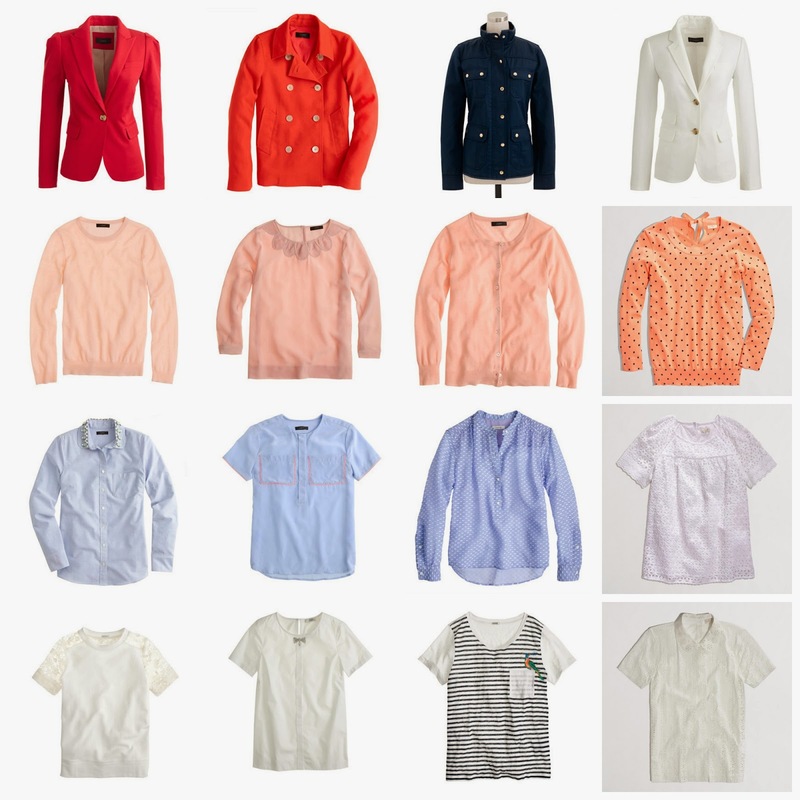 That being said (and in absolute defiance of my TA), here are my top J.Crew March 2014 picks that I just know will make me happy. 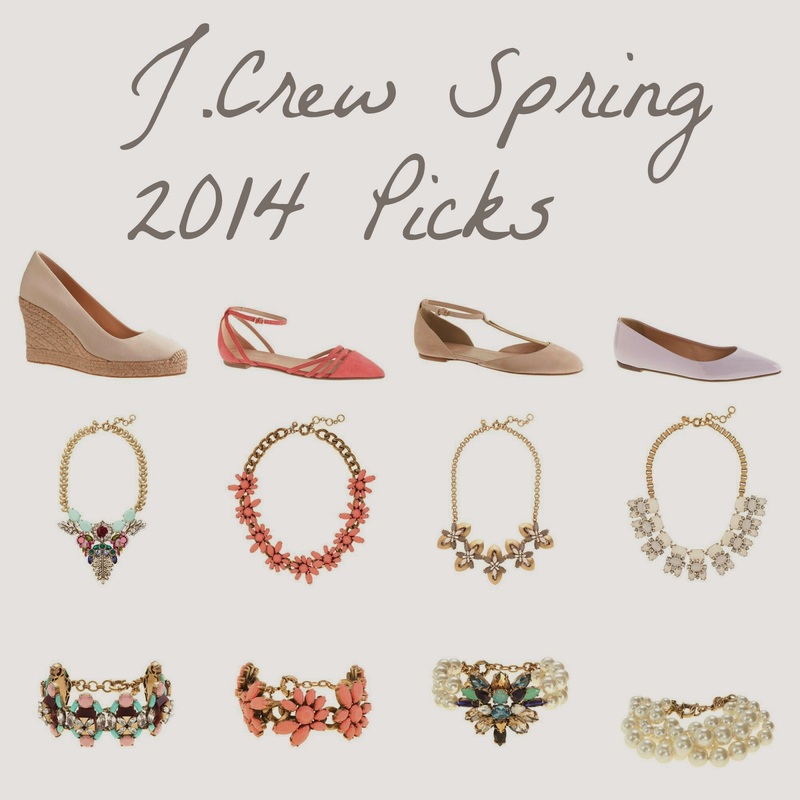 What are your top J.Crew spring picks? Quote: if you don't know where the quote is from, then we can't be friends.